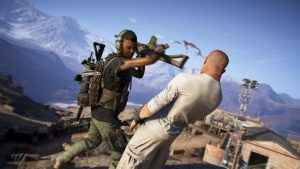 The Ghost Recon Wildlands update 1.23 brings some fixes to Year Two of the popular open world squad shooter on PS4 and Xbox One. 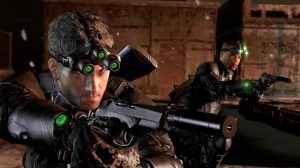 Sam Fisher returns to consoles next week! Voiced by Michael Ironside! Yet it isn’t exactly how you probably hoped. Find out why.